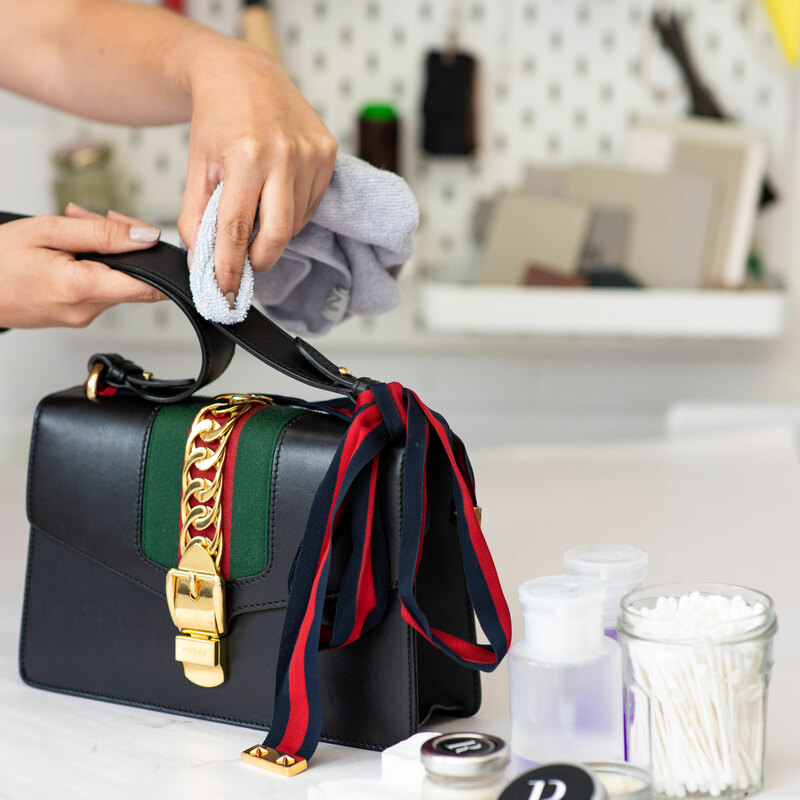 General cleaning is included for bags that are already in for repair or colour restoration. Burned with a cigarette? Caught by a nail? General wear and tear? We’ve got lots of tricks. We’ll help source ‘like for like’ or find complimentary materials. 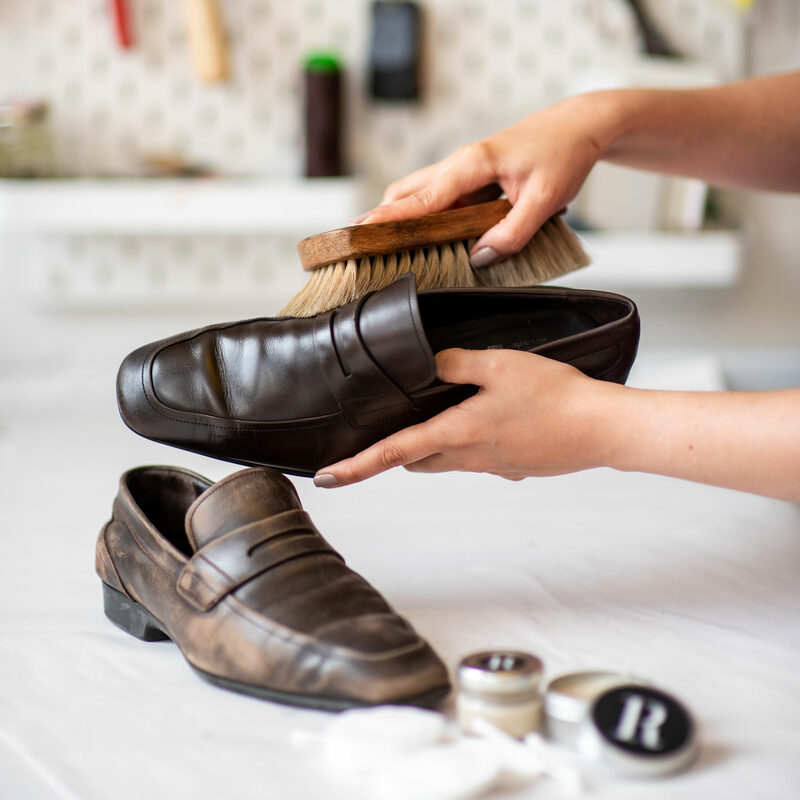 Discolouration, general wear and tear, or large stains may require colour matching and restoration. Tears, stains, change of heart? We’ll help source the ideal material. Hardware: buckles, eyelets, zips, pulls, rivets, studs, etc. We fix the original, source new or complimentary pieces and/or liaise with the brands directly to solve damaged or missing hardware problems. 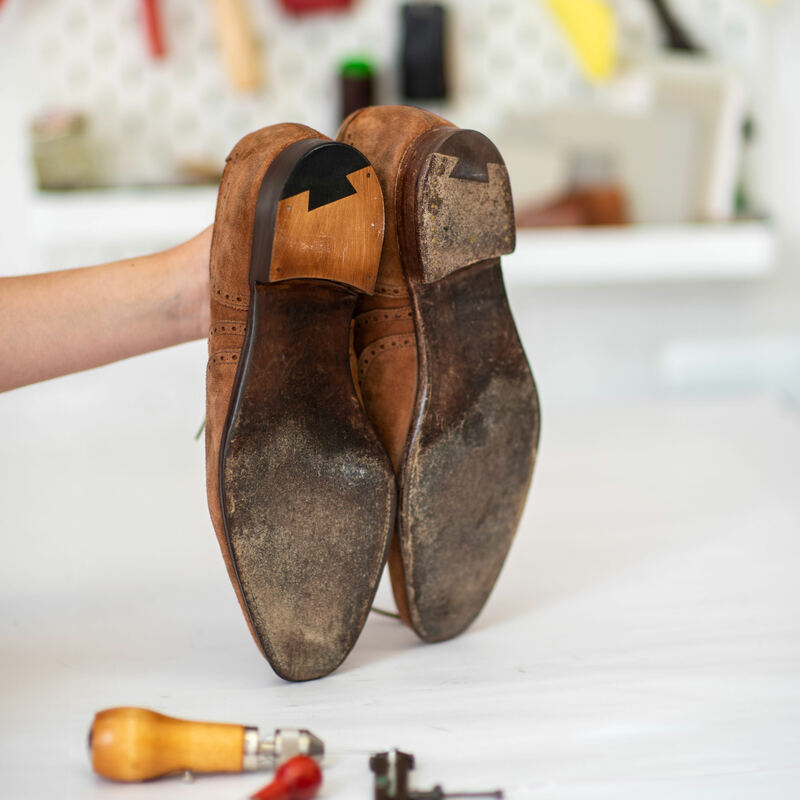 Replace hardware or emboss the leather like a tattoo. Let's discuss your brilliant idea. Also known as long sole. Replacement of outer sole all the way back to the heel block. 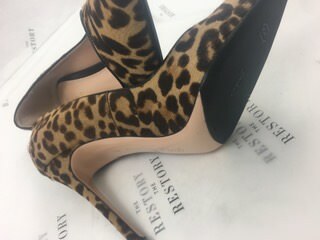 Heels Included. Leather, rubber, micro, crepe, logger and Dainite available. 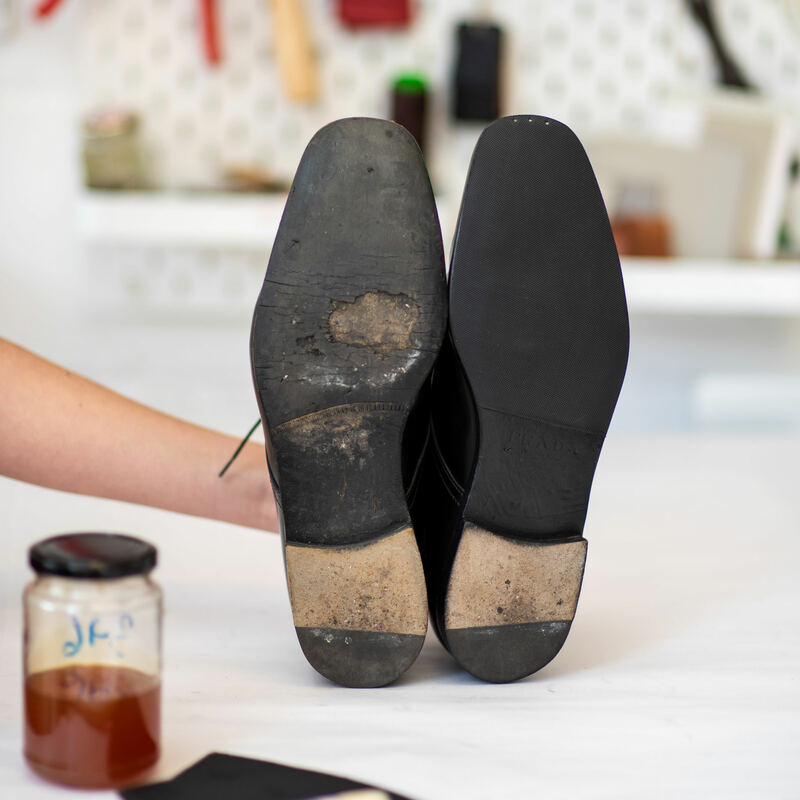 Replacement of outer sole from the toe to the bend at the ball of your foot. Heels are separate. Leather rubber, micro and logger available. Applied soon after purchase, this elegant little addition makes shoes more comfy, prevents slipping, keeps water out and make soles last much, much longer. Available in black, brown, light brown and red. 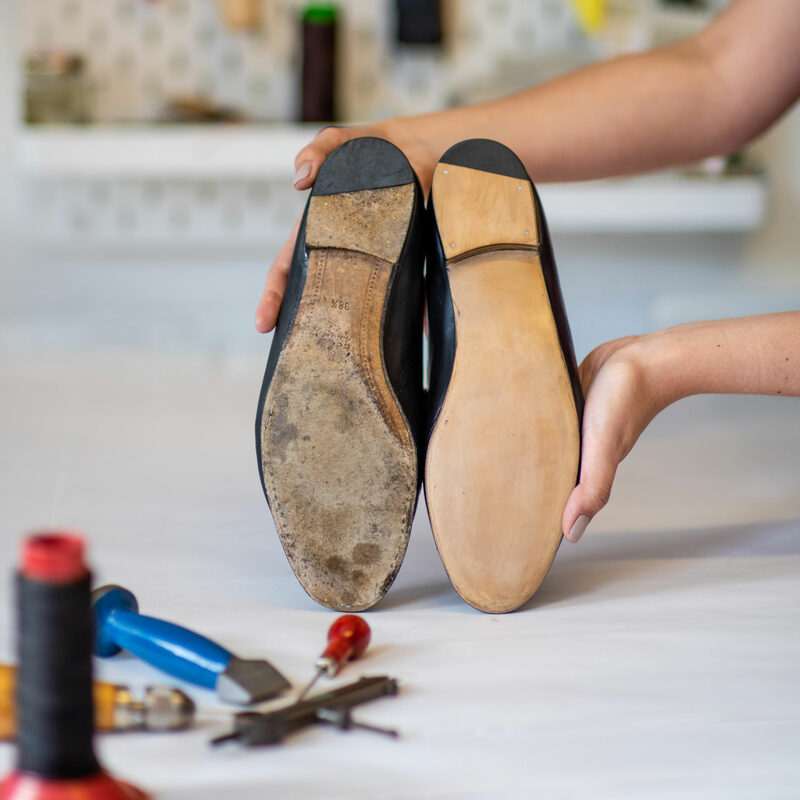 All shoes and boots will need the heels replaced once to several times per year depending on use. Rubber and ¼ rubber available. 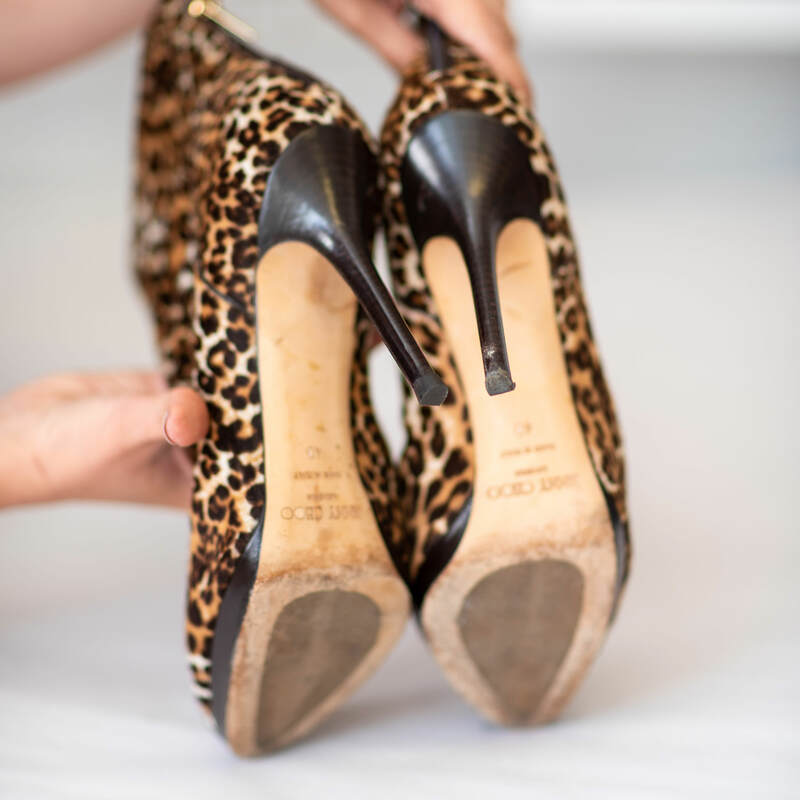 Great for breaking in new shoes, or ahead of an event requiring lots of standing. Please allow at least 3 days. We stretch twice. 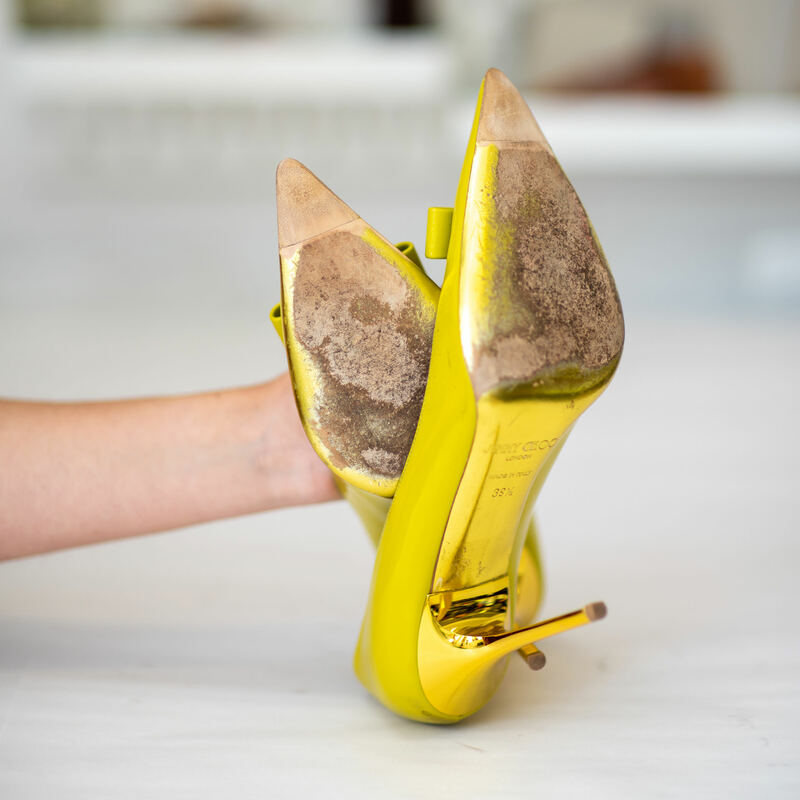 Little metal pieces under the shoe that keep heels and toes from wearing down so quickly. Very inexpensive. Very cool. 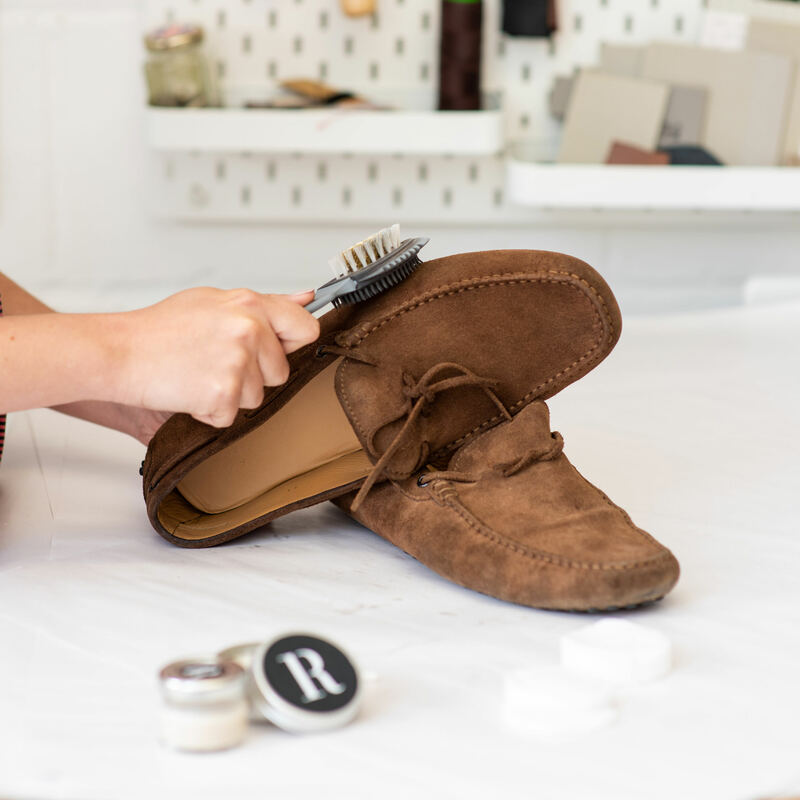 This is a mini resole just at the tip of the toe, this can be seen on loafers, lace ups and boots. 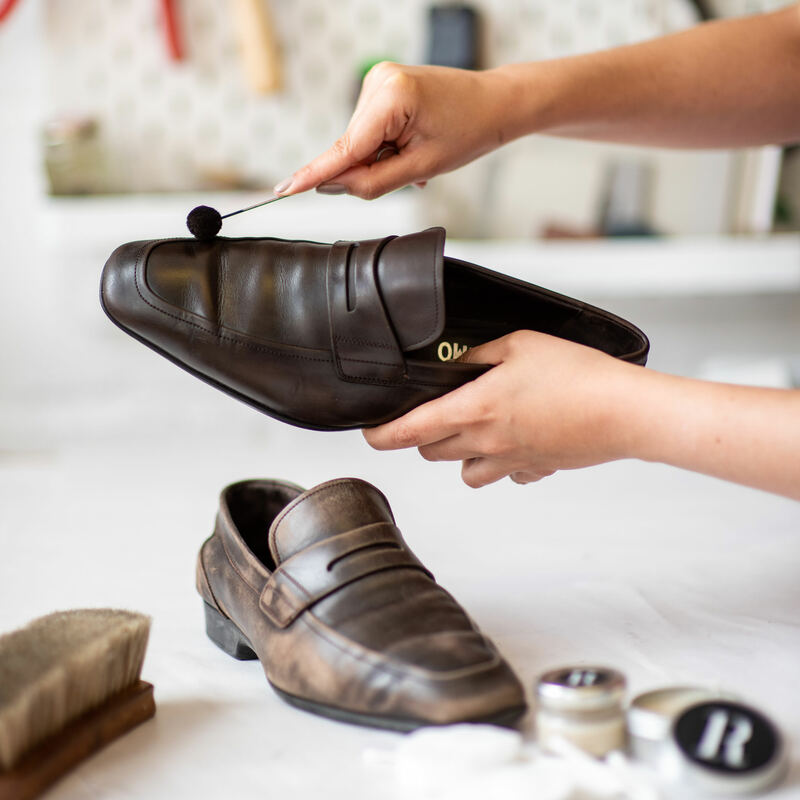 Often times the tip of the shoe wears down faster that the rest of the sole risking damage to the upper leathers or to the welt. We view it as an essential service. Squeaky shoe? 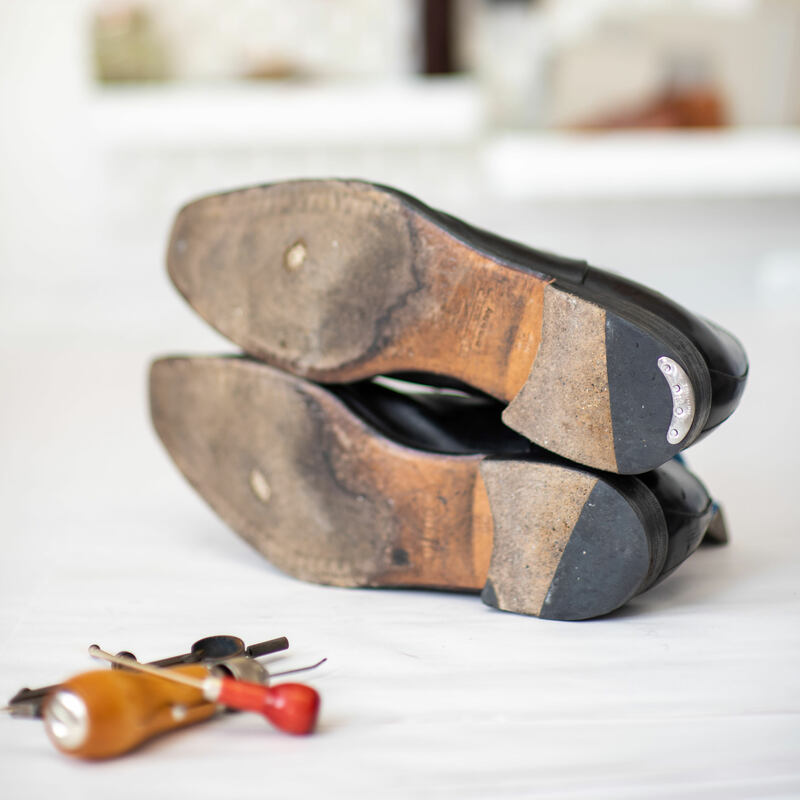 We replace shanks which are metal structural supports found under the arch of the foot in between the inner and outer sole. When the heel block rips apart from the shoe. It looks nastier than it is. Professionally secured inner linings for warmth, comfort or a better fit. Available in a variety of fabrics and leathers. Not a big on shoehorns? 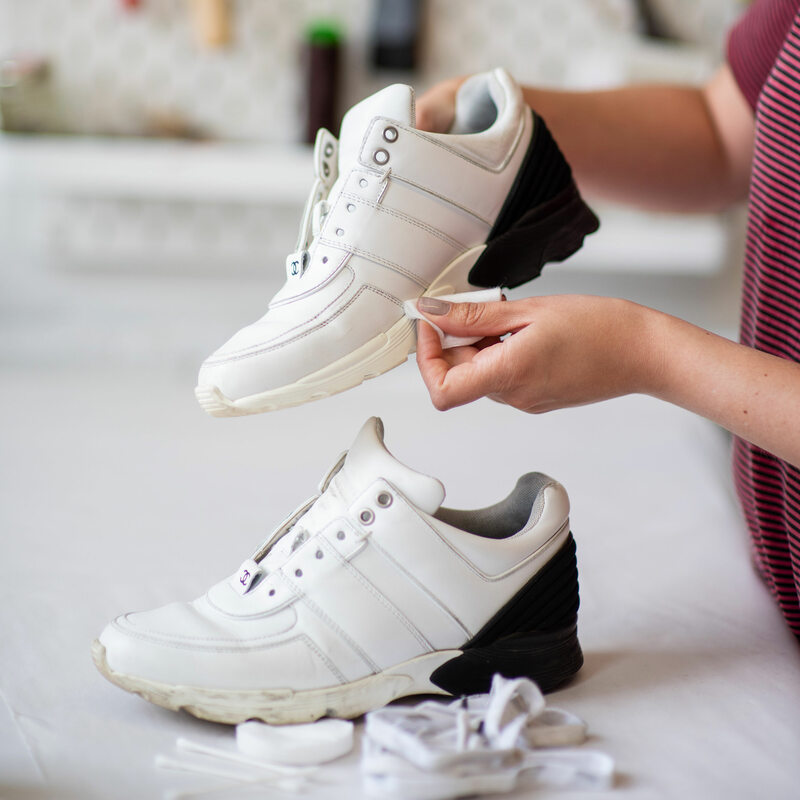 The lining at the back of the shoe can tear or wear away from your heel rubbing on it, and from the put-on/take-off process. 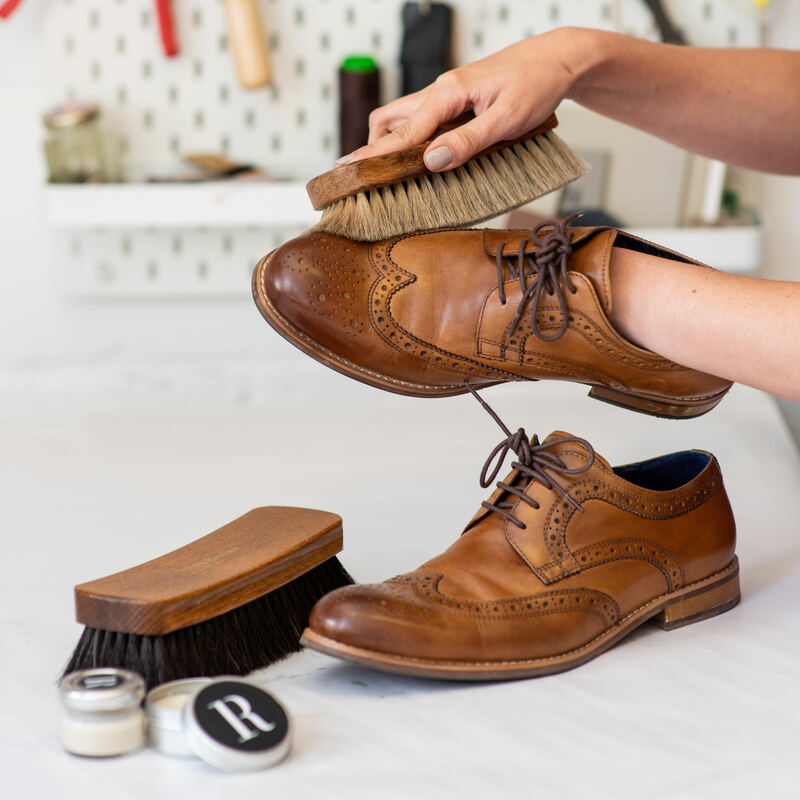 Mostly seen in boots and loafers, but can happen in some trainers and casual shoes too. Seen most on ballerinas and loafers. Replacement of outer sole, all the way back to the heel block. Heels included. 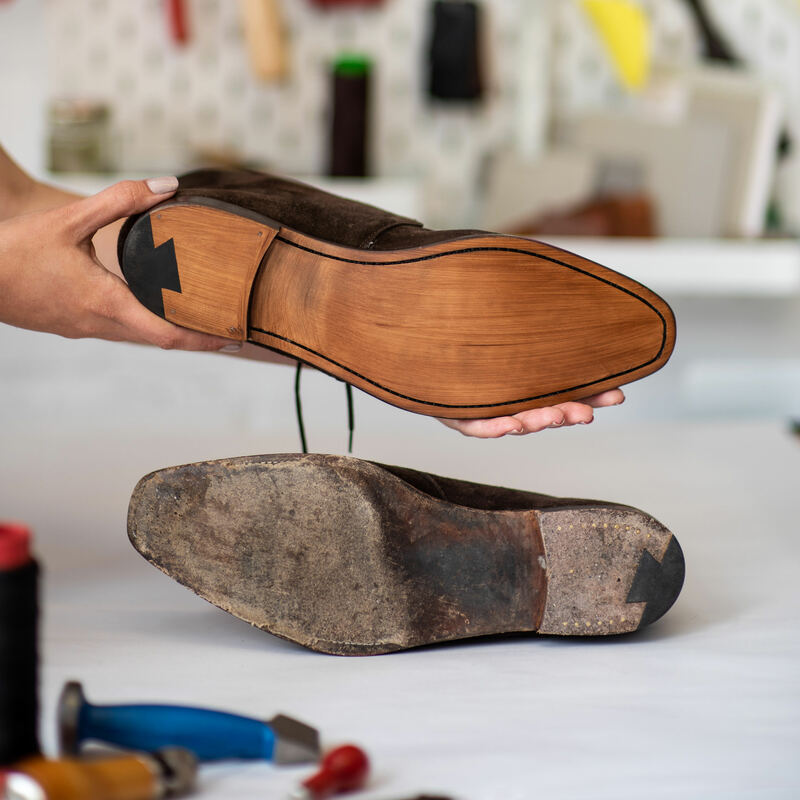 This is a mini resole just at the tip of the toe, this can be seen on loafers, lace ups and boots but mostly on pointy-toed shoes. 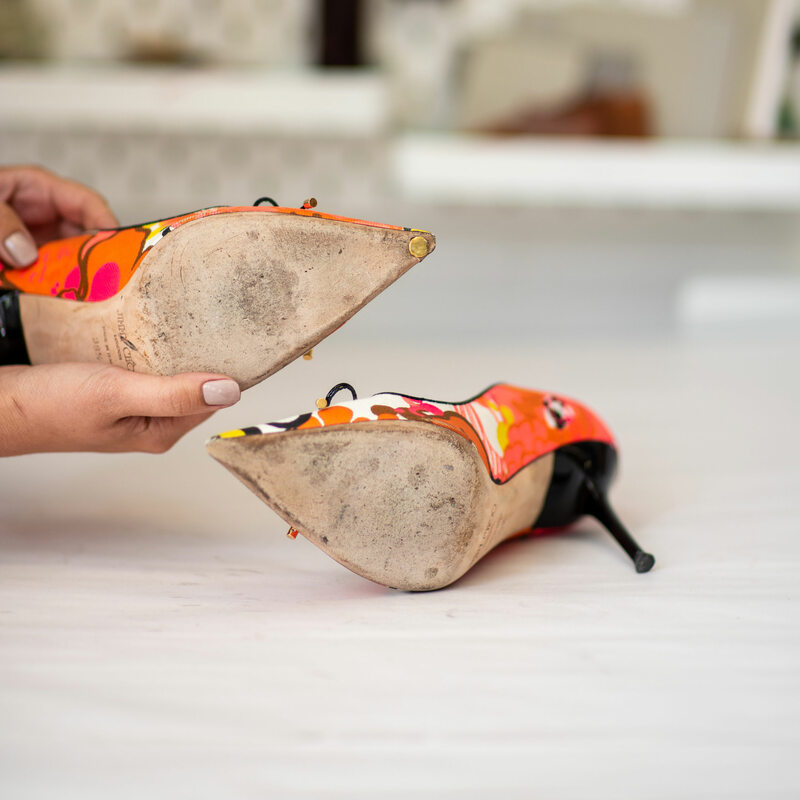 Often times the tip of the shoe wears down faster that the rest of the sole risking damage to the upper leathers or to the welt. We view it as an essential service. Always happens at the most inopportune time. Argh. Want a special design? We’ll source an artist for you!